After the success of the 2018 Wellbeing Weekends at Lower Coxbridge House and Eden Rise in the Devon, we have now secured our dates for 2019! If you would like to come and join me and my team for a restful, rejuvenating weekend in the English countryside…. please keep reading. 25th – 28th July 2019 – Lower Coxbridge House & Yurts Wellbeing Weekend! Wellbeing at it’s best…… Come and tempt your taste buds with amazing food, soulful yoga with Nicola, relax in the hot tub in beautiful Somerset countryside 4 miles from Glastonbury! 5th – 8th September 2019 – Lower Coxbridge House & Yurts – Raw Food & Juice Cleanse Weekend! In preparation for the Autumn ahead, we will be holding our 2019 Raw Food and Juice Cleanse Weekend at Lower Coxbridge House….. With vibrant clean juices and creamy smoothies, nourish your cells with freshness local produce rich in enzymes and nutrients! There will be yoga included and you can relax in the hot tub! Lower Coxbridge House is just 4 miles from Glastonbury, overlooking the Glastonbury Tor. You will learn about nutrition, we will get you into the kitchen to help prepare some meals…. and much much more! Treat yourself and bring a friend or family member to experience a weekend of delicious healthy food and continue your journey to better health & nutrition. Be the first to know!! 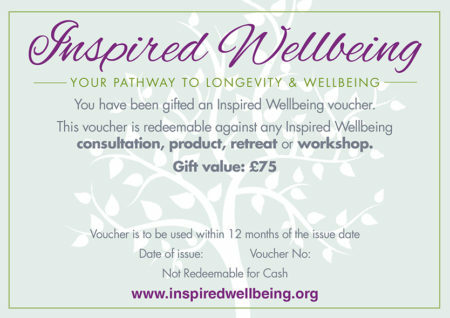 Sign up to our mailing list and you will be one of the first to know about our up coming Wellbeing Retreats! Evenings will be varied with films, extra meditations or an early night! Got a question? Say hello!